Variometers, or varios, are electronic devices that help pilots of unmotorized aircraft to stay aloft, by using thermal or dynamic lift to gain altitude. Varios augment a pilot’s senses for something we humans are ill equipped to detect: vertical movement. By indicating vertical speed, both optically and acoustically, the vario tells the pilot whether he is climbing or sinking, and how fast. This allows the pilot to avoid sinking air, to fly where lift is strongest and to make the most of those elusive thermals. A vario allows a pilot to stay up longer, fly higher, and by consequence faster and further. 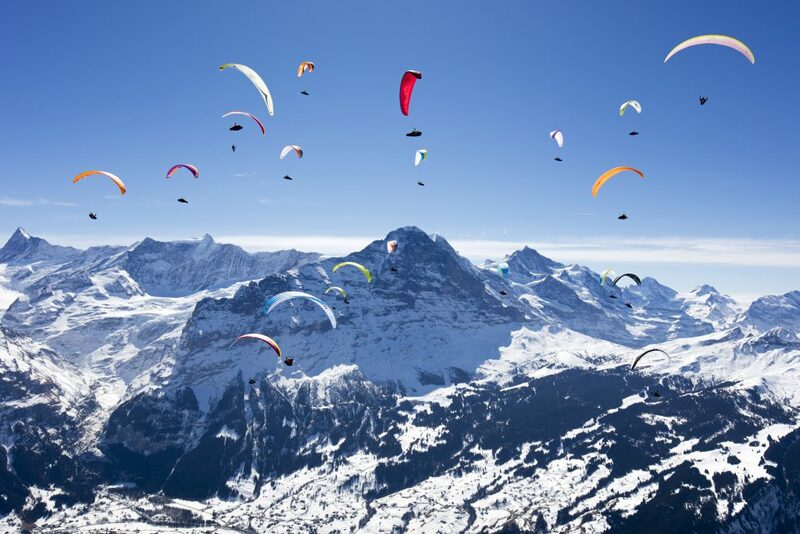 Modern varios provide a wealth of additional information, like altitude and speed. They show maps including airspace information, navigate pilots through routes and race courses and keep a log of the pilots’ achievements. 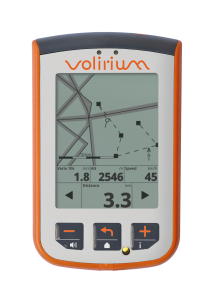 The Volirium P1 is a smartvario that is super easy to use, has anything an ambitious intermediate pilot would want, and many features that make even top competition and record-chasing pilots very happy. For information on our ballooning varios, visit our Flytec Balloon website.